The theme comes from Ephesians 2:6 "(He) raised us up together and made us sit together in the heavenly places in Christ Jesus." 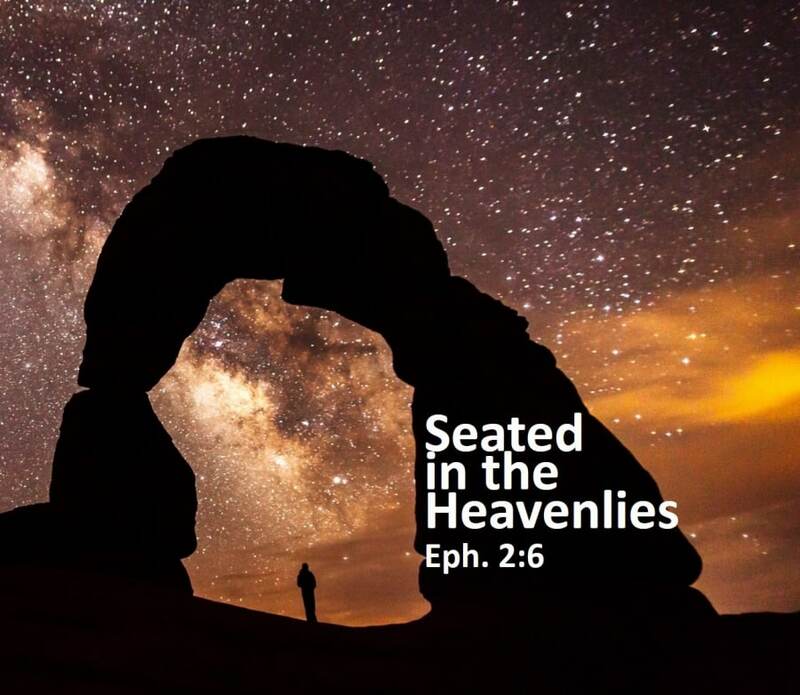 From Series: "Seated in the Heavenlies"
This series represents the annual Bible Conference given at Abundant Life Church in Uniontown, PA on October 26 through 28th. The theme comes from Ephesians 2:6 "(He) raised us up together and made us sit together in the heavenly places in Christ Jesus."